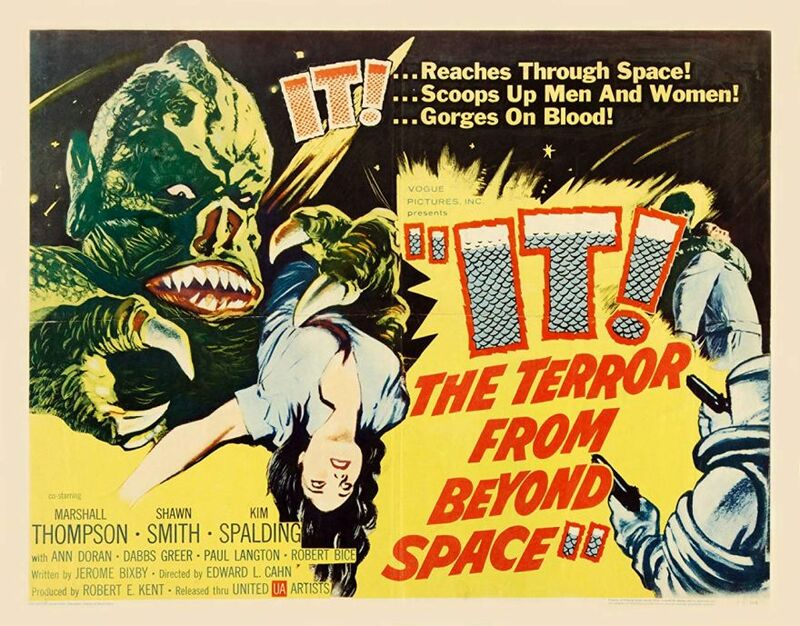 Before There was 1979's Alien, there was…..
…1958’s It, the Terror From Beyond Space. The 1979 film Alien has been hailed as a masterpiece of sci-fi horror, and rightfully so. It launched the career of Sigourney Weaver and also made science fiction fashionable again, using Hitchcockian techniques to build suspense, paranoia, and outright terror to levels that had never before been achieved in such films. Well, almost. Twenty-one years before Alien, a sci-fi B film, It, the Terror From Beyond Space, did all of these things and indeed has been acknowledged as the inspiration for the 1979 film. It’s essentially all there except for the chestbursters and their two-stage reproduction (some scenes from the 1979 film duplicated those from the 1958 film). As the IMDb puts it, "A rescue ship travels out to Mars to retrieve the only survivor of a space probe that has experienced some sort of cataclysm", and "The first manned expedition to Mars is decimated by an unknown life form which stows away on the rescue ship." Sound familiar? The plot is essentially the same as the alien kills off the crew one by one while the survivors try anything and everything possible to kill it. 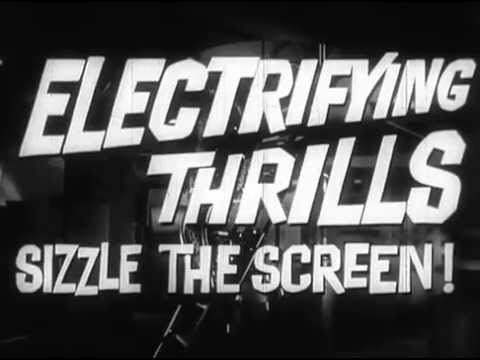 Below is the original trailer from 1958, followed by one of many representative scenes available on YouTube. Sad to say, this film is still under copyright so you will have to rent or buy it to view the whole movie. Myself, I used to watch this on Saturday afternoon TV, but those days are long gone.